See you at WestWorld, Scottsdale, AZ the first weekend in October for the Region 5 Championships and the Arizona Dressage Octoberfest show! 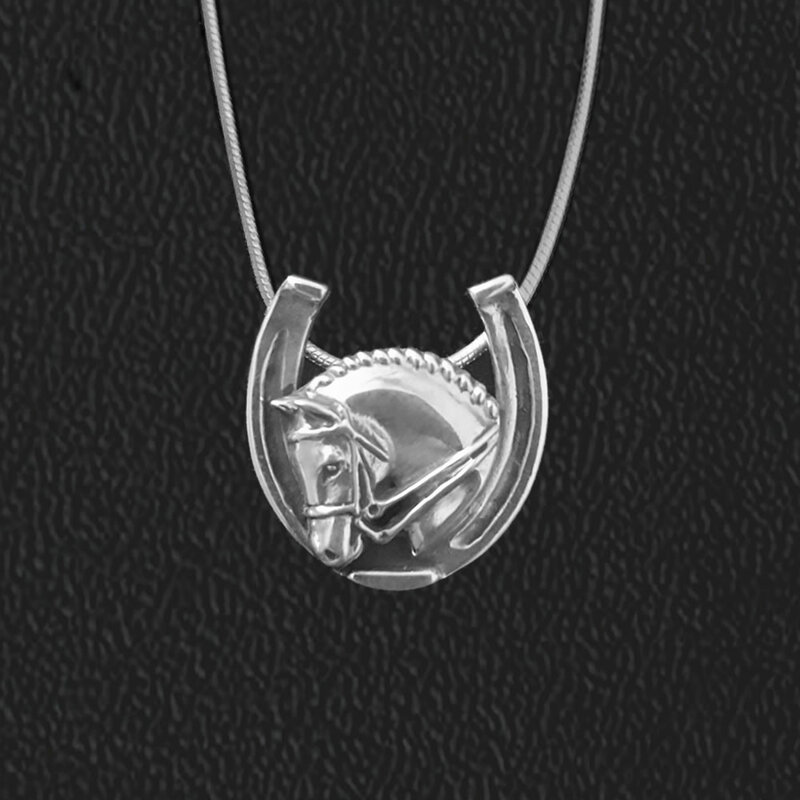 Free gift with every purchase of my dressage designs. Come support the riders and enjoy the beautiful art of dressage.